Celebrity starlet Leven Rambin, known best for her television roles in ABC’s All My Children and Grey’s Anatomy left Hollywood behind this past Labor Day weekend and escaped with friends to a chic celebrity favorite, the stunning Viceroy Riviera Maya in Playa del Carmen, Mexico. The Hunger Games celeb was relaxing after wrapping up a long and demanding shoot for the upcoming Percy Jackson 2: Sea of Monsters. 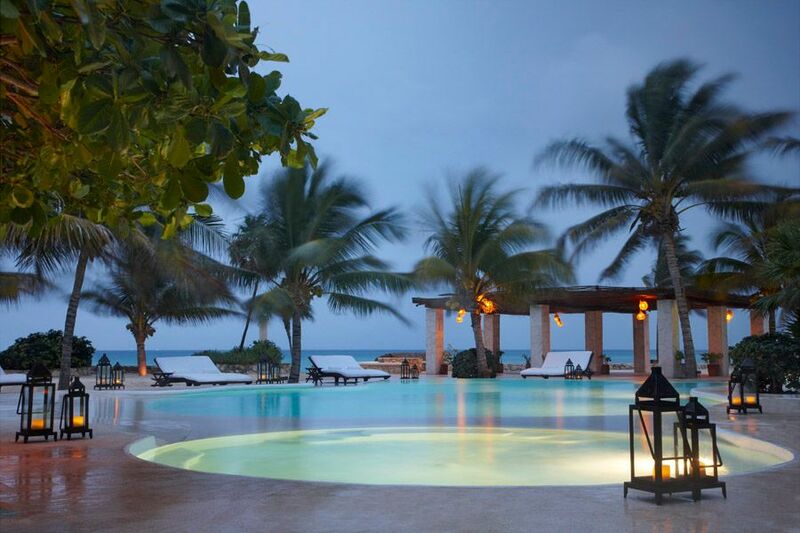 The young star spent her time at the resort swimming in the breathtaking beach-side pool, sometimes at night under the stars, as well as jet skiing in the warm Caribbean water that laps the resort's white sand beach. She was also seen enjoying the resort’s famous fish tacos and spent a day exploring nearby Mayan ruins. To wind down after the adventurous getaway, Leven indulged in a deep-tissue massage at the resort's luxurious Mayan-themed spa. 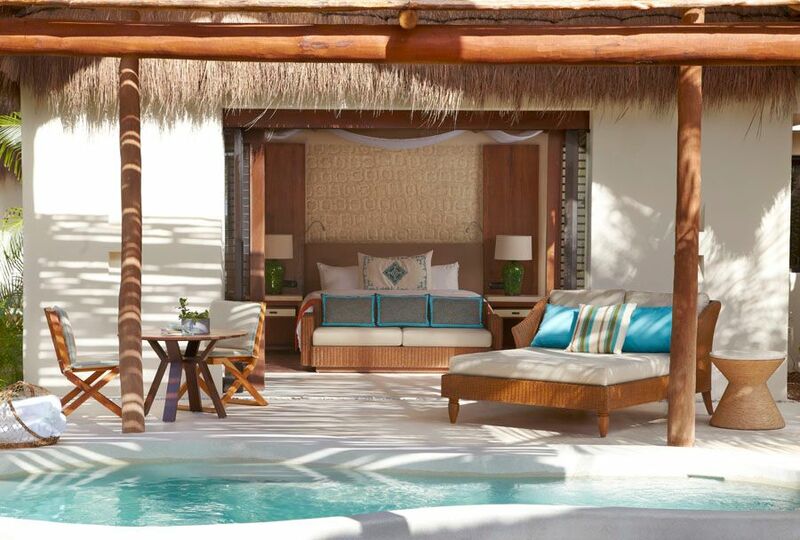 This year, the exclusive jungle hideaway added 11 new luxury villas with private plunge pools and outdoor showers. As an ever-expanding exclusive getaway, Viceroy Riviera Maya’s detailed take on luxury hospitality includes clever additions such as their new Soap Concierge who delivers hand-cut, organic soaps daily, as well as a resident Shaman who bestows traditional Mayan blessings on arriving guests.